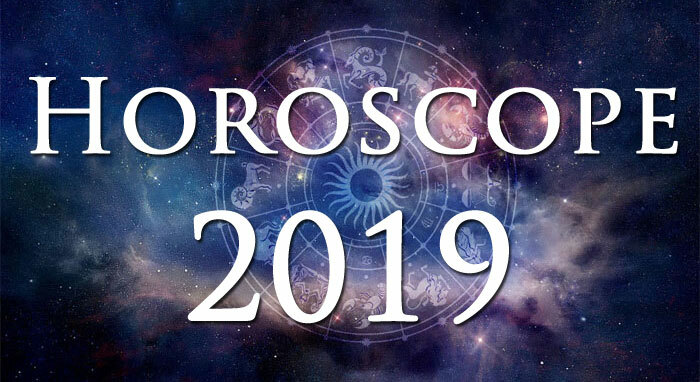 Online free tarot will not change future events, but it can help predict them. 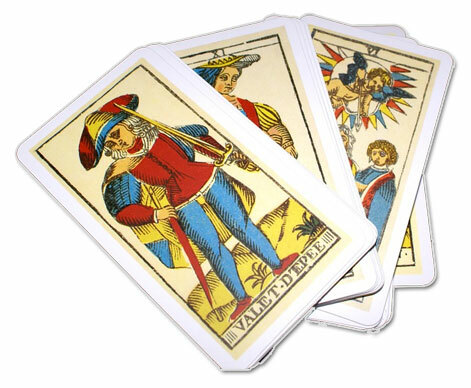 Use our free online tarot to get to know the divination tomorrow. Tarot for free. On the next page you will find your card.